A day trading journal is the only part of your trading arsenal required to succeed at active trading. Your journal contains each trading transaction and a brief summary of the trade. 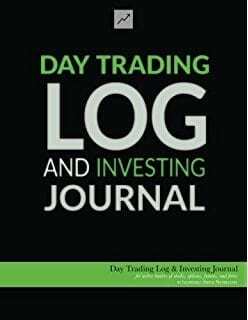 Much like a traditional journal, a day trading journal takes you into a deep intrapersonal conversation that leads to the road of consistent profits. Did I follow all my rules? What was done right in the trade? 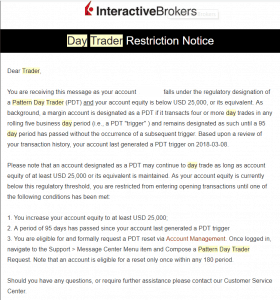 What was done wrong in the trade? 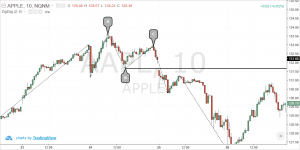 When looking at your trading journal you can approach it from two angles. The first angle being the monetary side and the second day trading methodology. 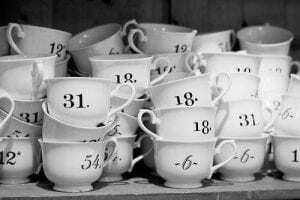 The numerical breakdown of your trading activities is more than just numbers. 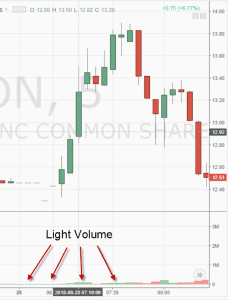 You will be able to quickly see if your trades are profitable, whether you make more money shorting or going long, and if using more money affects the way you trade. One of the columns of most use is the run-up/drawdown as it shows you if you are giving back gains or are taking to large of a drawdown in anyone trade. More importantly than the numbers, how well did you measure up to your trading methodology? Did you follow all of your rules that give you your edge? This is the real meat behind the day trading journal. The trading journal is only as good as its input. So, if you lie to yourself in your journal, your trades will not improve. However, if you are truly honest about your shortcomings, you will begin to see a pattern in your trading. Your flaws will be exposed and you will be able to consistently tame the beast of fear and greed which we all face on a daily basis. Day Trading versus Swing Trading – Which is Better? This is good advice – I wholeheartedly agree that everyone should keep a trading journal. I found my journal to be the most valuable learning tool I have. I’m a touch biased :-), but it’s worth taking a look at Tradervue (http://www.tradervue.com). It’s a new (free) web app that launched a couple of weeks ago, designed specifically for helping traders keep their trading journal, and automating some of the busy work that goes into it. And once you have your data in there, you can see analysis of what’s working and what isn’t, and even share some of your trades with the community if you wish.